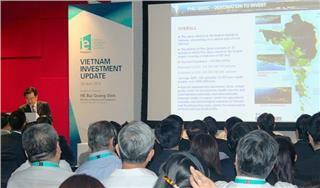 At a meeting forum held in Singapore on April 28, the Minister of Planning and Investment, Bui Quang Vinh called on Singapore’s investment in Vietnam to construct Phu Quoc into a high-end tourist center in Vietnam and Southeast Asia. 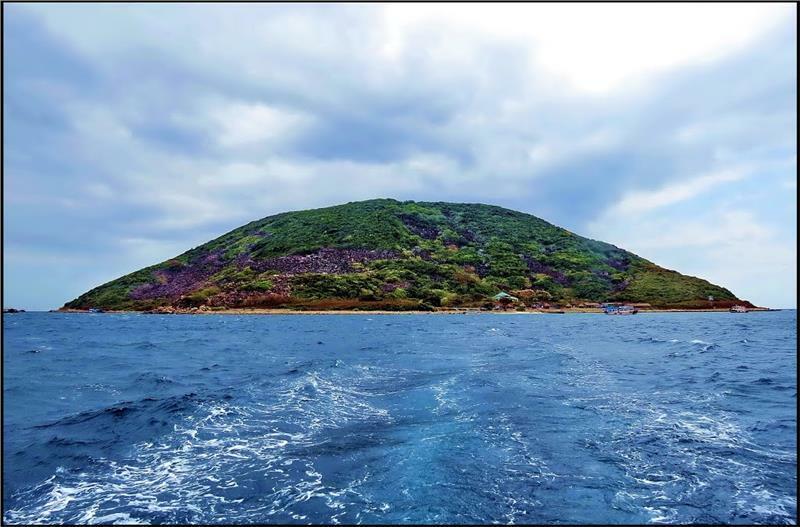 Mr. Huynh Quang Hung, a Deputy Chairman of People’s Committee of Phu Quoc district, Kien Giang province informed that from June 2014 until now, the number of tourists visiting the Phu Quoc Pearl Island has significantly increased. 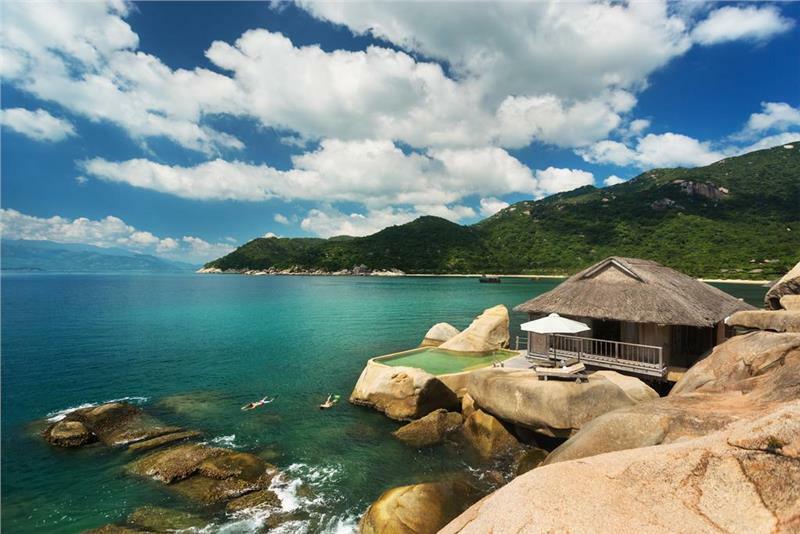 Compared to that of large tourist cities such as Vung Tau, Nha Trang, Da Nang, Hanoi and even Ho Chi Minh City, hotels in Phu Quoc Island have best business result and highest revenue throughout Vietnam. 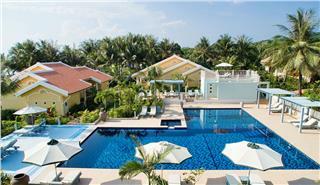 Phu Quoc weather is characterized by the tropical monsoon climate. 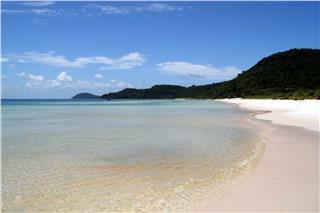 There are two seasons in this island: rainy season and dry season. 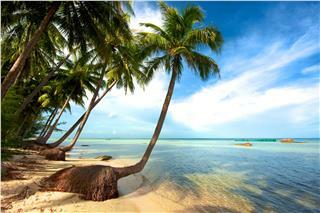 The average temperature is about 25-35°C. 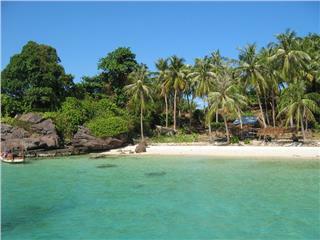 The Phu Quoc climate divided into three parts high, low and shoulder. 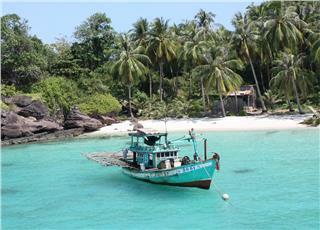 With regard to Phu Quoc geography, this is the biggest island of Vietnam located in Mekong Delta geography. 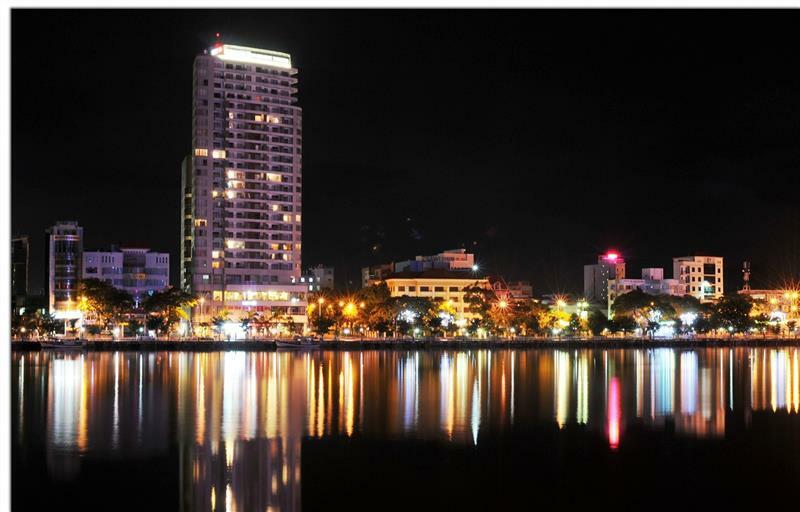 In addition, Phu Quoc climate is under the influence of tropical monsoon climate having two distinct seasons each year. 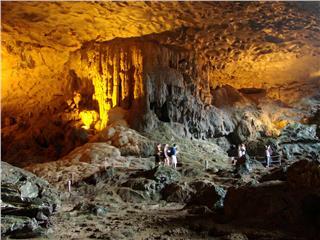 Phu Quoc is a beautiful land, a picturesque spot, a fascinating tourist attraction and a little Vietnam. 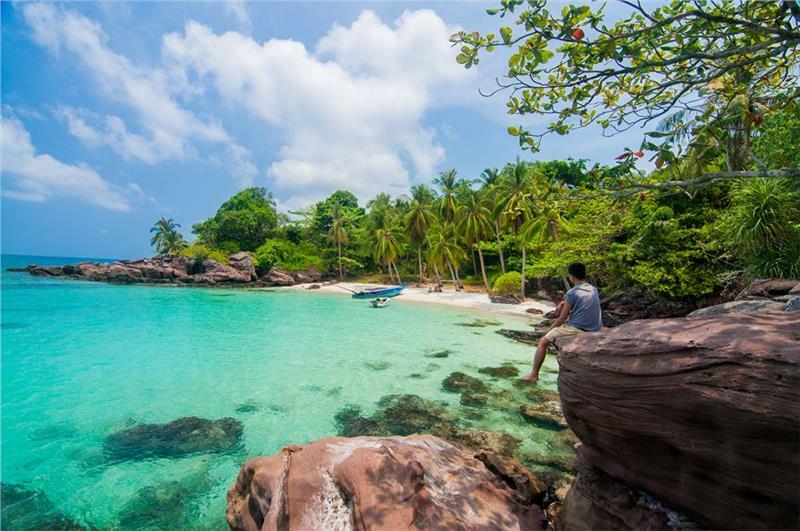 To come to Phu Quoc is to live in the nature to enjoy the pure beauty of a primitive island with interminable jungles and deep blue seas.